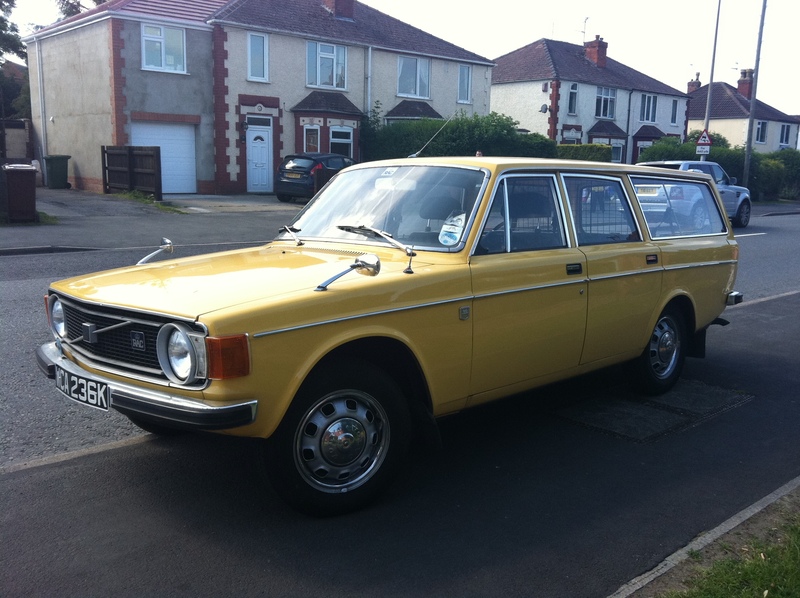 This beautiful (yes, you read that correctly) Volvo 145 De Luxe resides just down the road from me and is thoroughly maintained by an enthusiastic owner who has also fettled a few Amazons too. Having grown up on a diet of 244s and 343s, seeing a childhood era Volvo always feels special. Enjoy the Good Life.